When it comes to losing weight, controlling those cravings can be the toughest part especially for all the food lovers. You often find yourself standing in front of the refrigerator to find something to eat or to binge eat at night. Your diet and exercise will not give you the desired results if you cheat your diet every time you crave something. Food cravings can become very irresistible and mouthwatering. You might have not heard of this method but you can control your cravings with essential oils. Now, do not ditch your diet anymore and make the most of the efforts you put in order to lose weight. 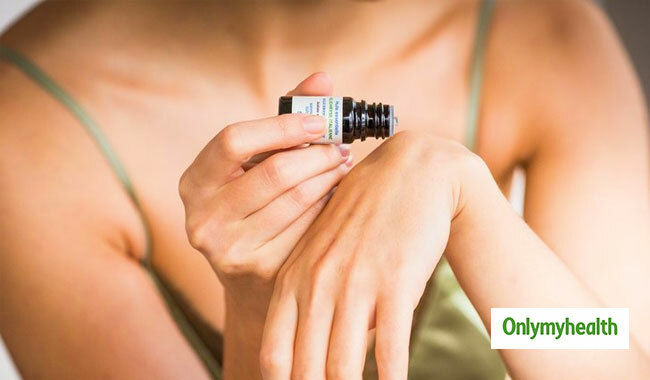 You just require some essential oils to curb cravings for salt, sugar and carbs as well. Cravings can be very complicated at times. Sometimes you crave sugar whereas the other day you crave carbs. All you need is a combined solution to all the cravings. Try these essential oils and keeps those cravings at bay. 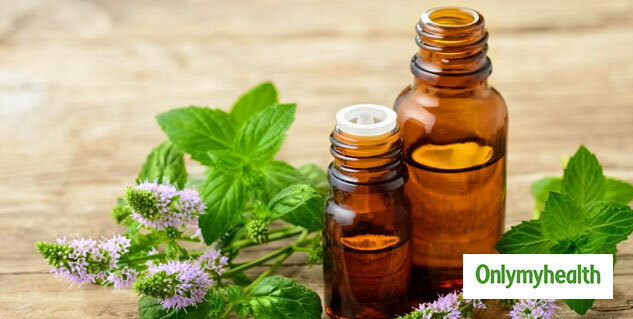 The minty aroma of peppermint essential oil can evade cravings. Smelling peppermint will also be very refreshing. Grapefruit essential oil is also good for killing cravings. It can provide you with instant energy and reduce the desire for certain food. A combination of peppermint and grapefruit essential oil works great in reducing cravings. Add two drops of grapefruit and peppermint essential oil with some water to a diffuser. It will also reduce your stress. It is another great essential oil which suppresses your appetite. It will also provide other health benefits as well. It will improve your metabolism and digestion. Cinnamon essential oil will help your body break down sugar and use it as a source of energy. You can use cinnamon essential oil in two ways. Take two drops of cinnamon essential oil and add it to a cup of warm water. Mix well and add some honey for a better taste. You can also simply inhale the aroma of this oil to prevent you from overeating. Vanilla has a sweet aroma which is very comforting. If you are thinking that vanilla will increase dessert cravings then you are wrong. According to various studies, vanilla essential oil helps you reduce sweet cravings. It can also help you lose weight if used regularly. You can add vanilla to your perfume or diffuser. It will work effectively to reduce cravings, especially for sugar. Jasmine can be your favourite fragrance. It has a very sweet and flowery smell. All you need to do is smell the essential oil and kill your cravings which can lead to consumption of unnecessary calories resulting in weight gain. 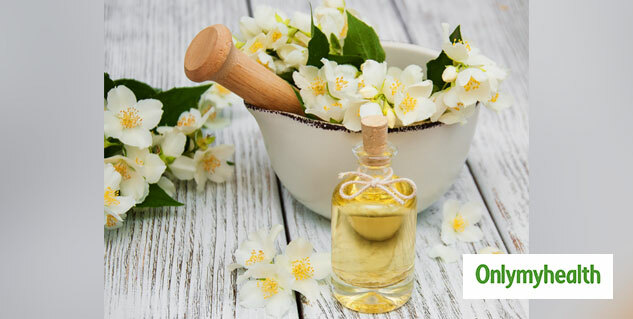 Just take a few drops of jasmine oil and smell it. You can also smell it directly from the bottle. You can also try other methods curb cravings and choose the one which works the best for you.